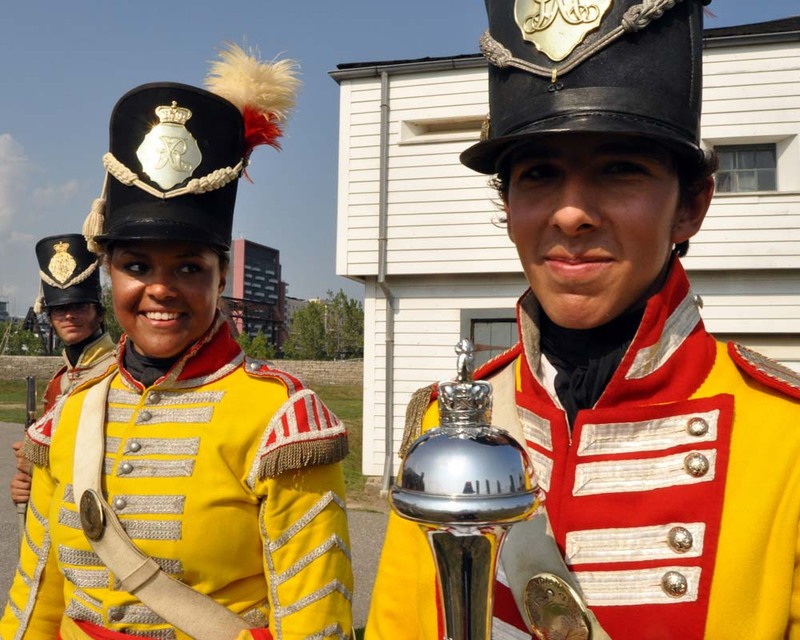 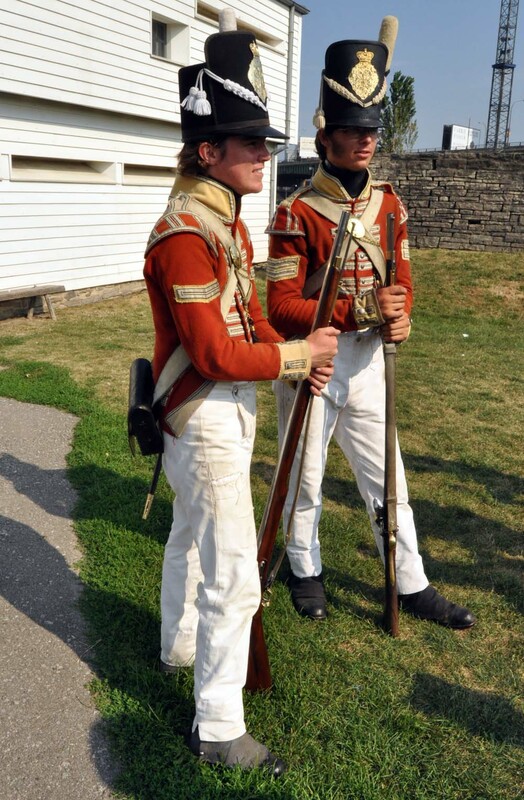 The City of Toronto's Historic Fort York has a few soldiers in colourful historic uniforms marching with weapons and musical instruments on the grounds full of War of 1812 buildings. 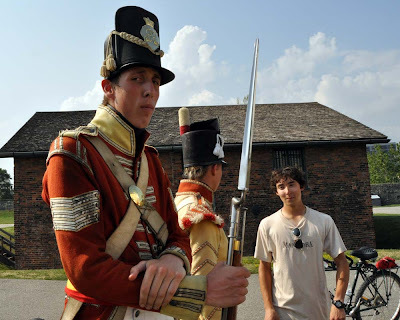 The fort has guided tours and drill, musket and music demonstrations to show visitors of life during the period of conflict between Canada and the United States. 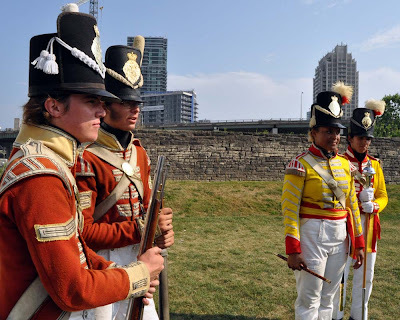 You can check out more information at the Friends of Fort York website.